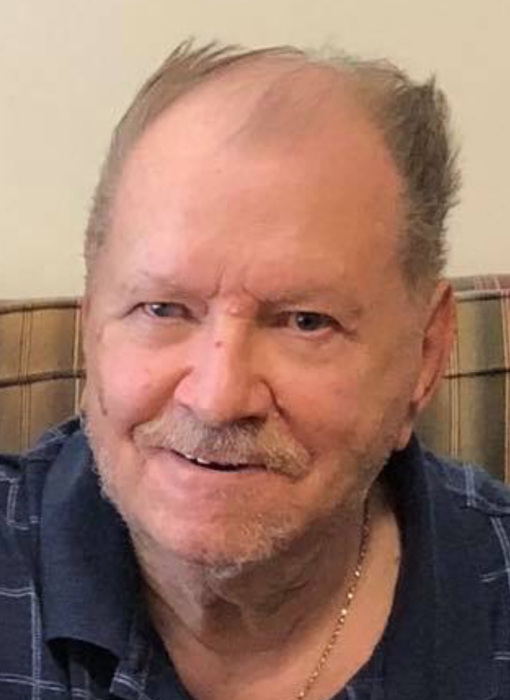 Gary Wayne Odle, 73, of Mount Vernon, Illinois passed away at 1:10 P.M. April 2, 2019 at SSM Good Samaritan Hospital in Mount Vernon, Illinois. He was born November 15, 1945 in Mount Vernon, Illinois to the late Paul Odle and Mildred Imogene "Gene" (Montague) Odle. Gary is survived by his six daughters, Dawn Dekalb and husband, Kevin of Centralia, Illinois, Misty Martin and husband, James of Ina, Illinois, Terri Gowler and husband, F. Tyson of Salem, Illinois, Tammy Allen and fiancé, Jeff Lyell of Bluford, Illinois, Debbie Odle of New York, and Denise Odle of New York; one son, Robert Lowe and wife, Heather of Mount Vernon, Illinois; several grandchildren and great grandchildren; two brothers, Lonnie Odle of Mount Vernon, Illinois, and Randy Odle and wife, Sheila of Mount Vernon, Illinois; sister, Debbie Blakesley and husband, Wayne of Grand Junction, Colorado; and several nieces and nephews. In addition to his parents, Gary was preceded in death by his daughter, Michelle Odle; and grandson, Codey Tate. Gary proudly served his country in the United States Navy. He was a member of the Park Avenue Baptist Church, longtime member of the Mount Vernon Gun and Sportsman Club, and past member of the Eagles Club. Gary was a Master Mason of the Mount Vernon Masonic Lodge #31 A.F. & A.M. He worked for Rockwell in Centralia as a fork lift driver. Gary will be missed dearly by all who knew him. A Visitation will be held from 5:00 P.M. to 8:00 P.M. Thursday, April 4, 2019 at Hughey Funeral Home in Mount Vernon, Illinois.A Masonic Service will be held at 7:30 P.M. Thursday, April 4, 2019 at Hughey Funeral Home. A Funeral Service will be held at 10:00 A.M. Friday, April 5, 2019 at Hughey Funeral Home in Mount Vernon, Illinois with Reverend Merle Fullerton officiating. Interment will follow and members of the Mount Vernon American Legion Post #141 will conduct Full Military Honors at Mount Vernon Memorial Gardens in Woodlawn, Illinois. Memorials may be made to the Shriners Hospital for children or the Park Avenue Baptist Church Food Pantry.